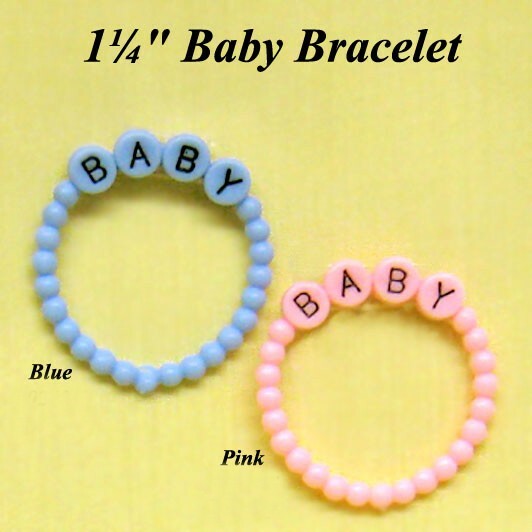 Available in pink or lt. blue. An adorable addition to any favor. 1.25".